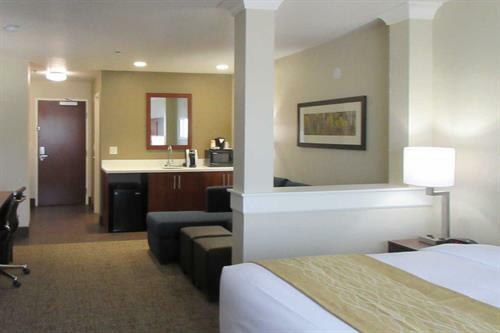 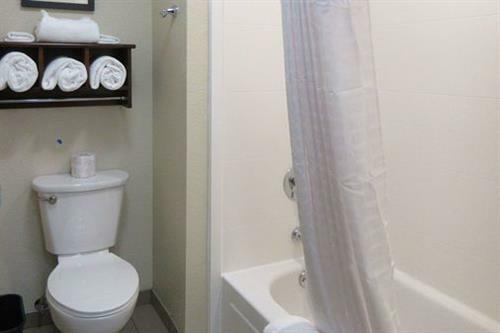 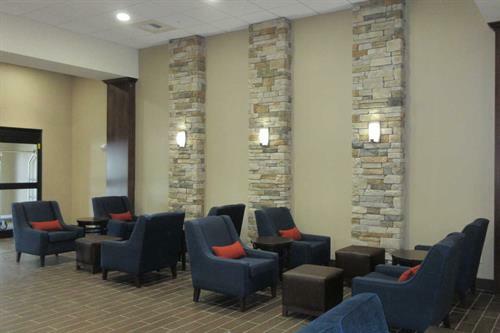 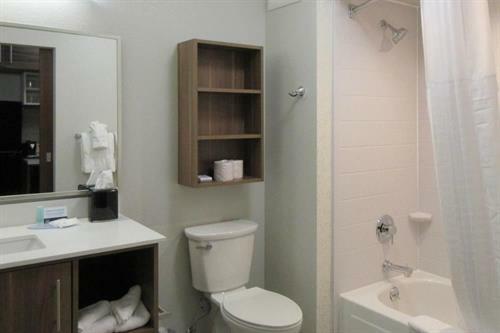 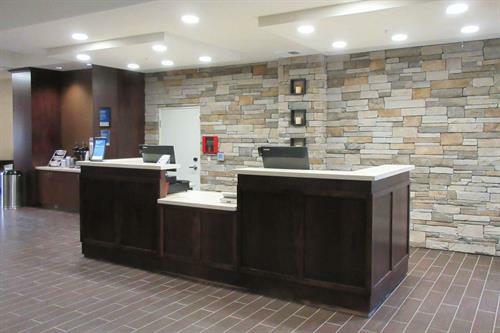 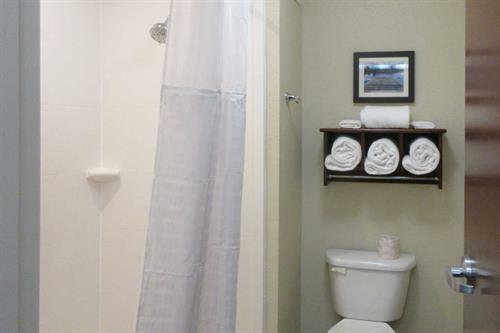 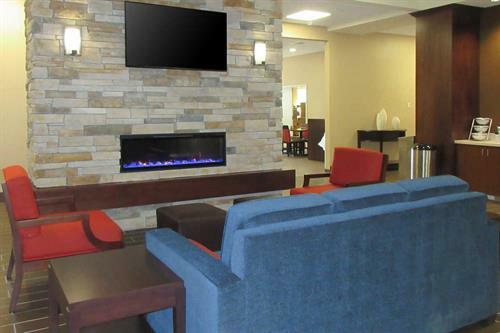 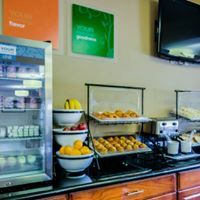 If you’re looking for a long-term hotel in Coeur d'Alene, ID, the MainStay Suites® offers the perks of hotel living in an apartment-style setting that features a kitchen and other inviting accommodations. 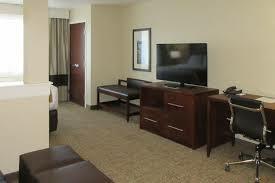 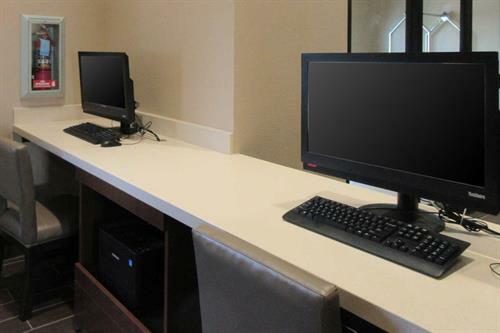 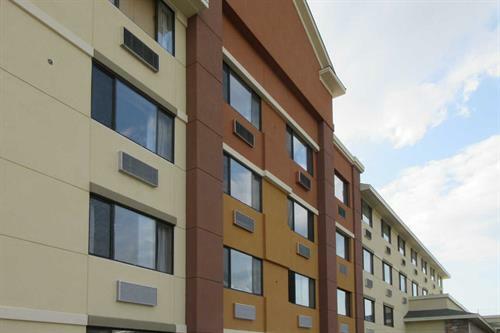 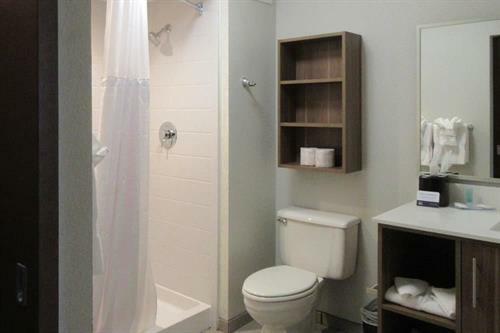 We have 46 Mainstay Suites. 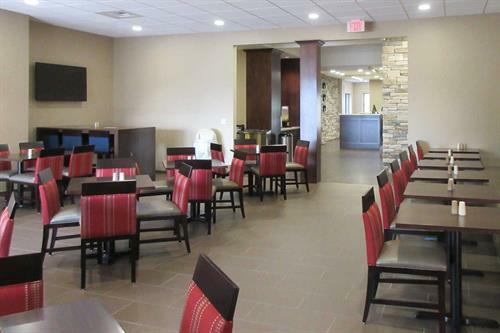 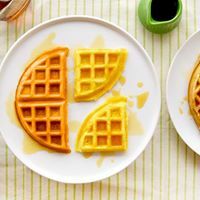 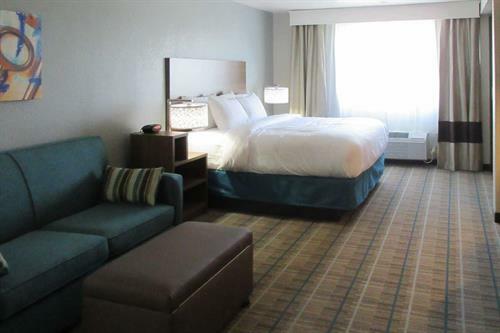 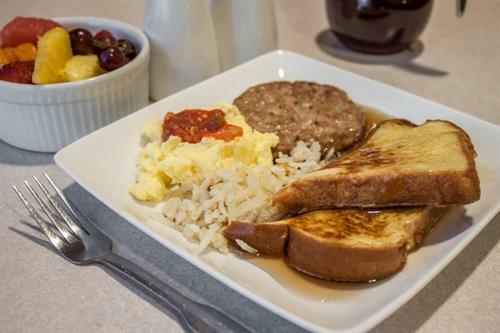 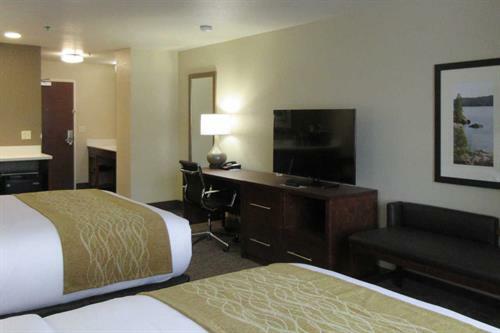 Enjoy a great night’s rest and wake up to a hot, tasty breakfast when you stay at our hotel in Coeur d'Alene. 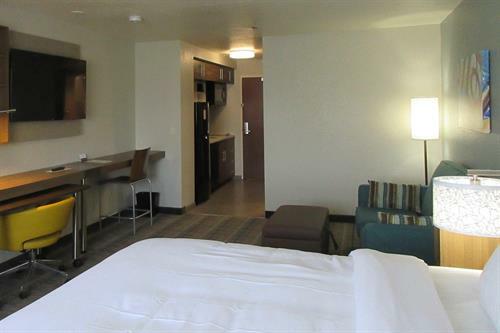 We have 92 spacious suites. 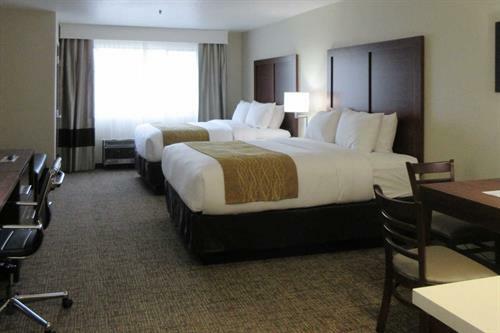 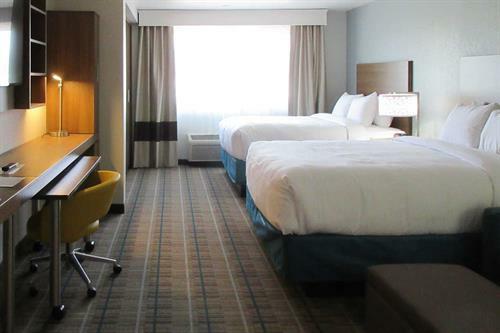 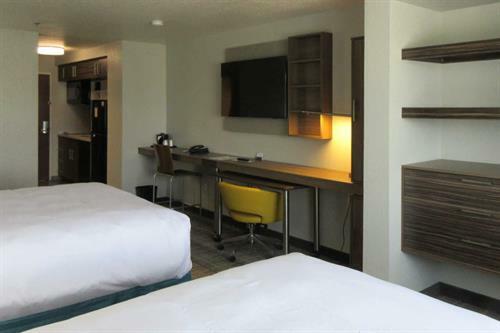 Enjoy the comforts of home at our all suite hotel in Coeur d'Alene, ID, and join our Choice Privileges® Rewards program to receive rewards like gift cards and free nights.